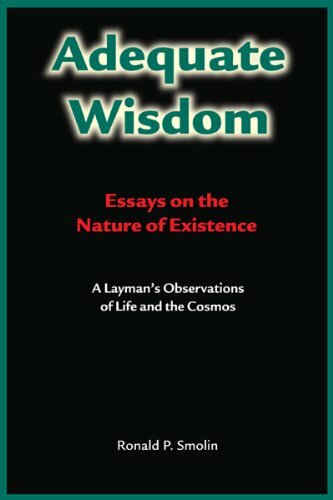 9781507800522 | Createspace Independent Pub, January 31, 2015, cover price $43.99 | About this edition: Modern science on the subject says that there is a power in the universe, this power lies within the matter that exists in its domain which is a physical or natural object. 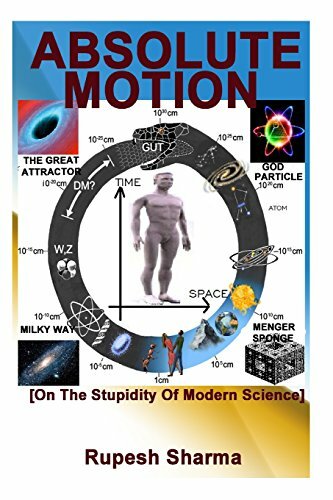 9781505831139 | Createspace Independent Pub, January 1, 2014, cover price $25.00 | About this edition: Modern science on the subject says that there is a power in the universe, this power lies within the matter that exists in its domain which is a physical or natural object. 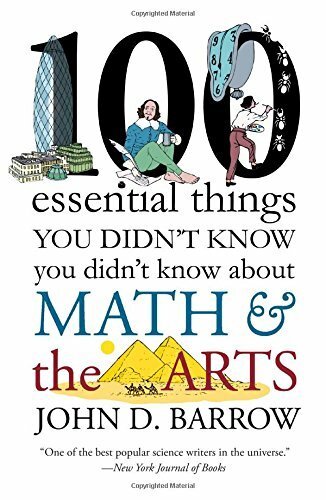 9781891696305 | Bainbridge Books, February 12, 2012, cover price $27.95 | About this edition: Written for the general reader, the book provides a broad overview of the structures, events and ideas in the world with the goal of achieving an adequate (workable) understanding of the cosmos and the human condition. 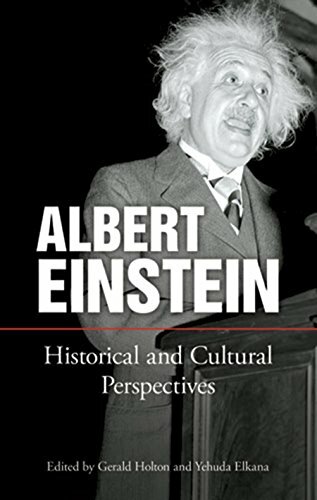 9780691155746 | Princeton Univ Pr, May 7, 2012, cover price $28.95 | About this edition: Between inventing the concept of a universal computer in 1936 and breaking the German Enigma code during World War II, Alan Turing (1912-1954), the British founder of computer science and artificial intelligence, came to Princeton University to study mathematical logic. 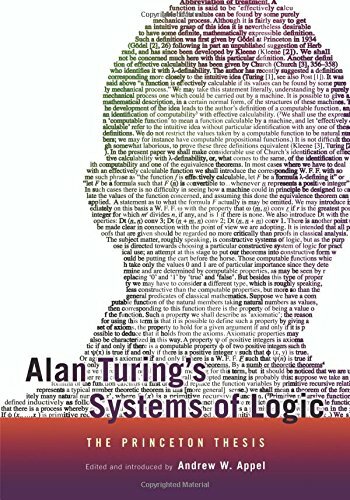 9780691164731 | Reprint edition (Princeton Univ Pr, November 16, 2014), cover price $14.95 | About this edition: Between inventing the concept of a universal computer in 1936 and breaking the German Enigma code during World War II, Alan Turing (1912-1954), the British founder of computer science and artificial intelligence, came to Princeton University to study mathematical logic. 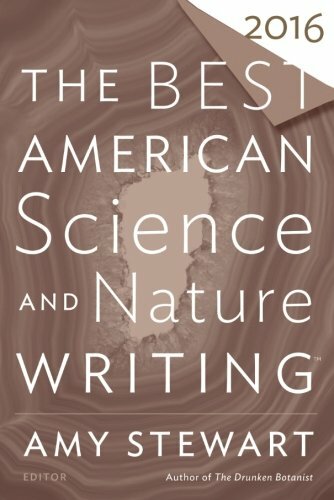 9780300137095 | Yale Univ Pr, April 26, 2011, cover price $40.00 | About this edition: From Thomas Jefferson's Monticello to Michelle Obama's White House organic garden, the image of America as a nation of farmers has persisted from the beginnings of the American experiment. 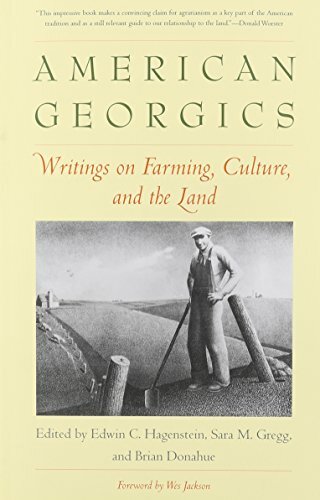 9780300188042 | Yale Univ Pr, September 25, 2012, cover price $30.00 | About this edition: From Thomas Jefferson's Monticello to Michelle Obama's White House organic garden, the image of America as a nation of farmers has persisted from the beginnings of the American experiment. 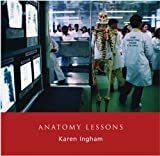 9781904587149 | Dewi Lewis Pub, November 1, 2005, cover price $30.00 | About this edition: Even today universities adhere to a time-honored hierarchy of professors, readers, lecturers, demonstrators, techniciansâa structure first established in the European anatomical âtheatersâ of the sixteenth and seventeenth centuries. 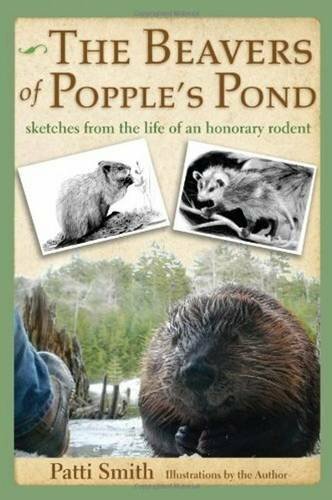 9780989310444 | Midpoint Trade Books Inc, May 12, 2014, cover price $15.95 | About this edition: Tucked away in a remote stream valley in Vermont, a dynasty of beavers has nearly completed the restoration of the meadows and ponds that adorned this stream in the days before the beavers of a continent were turned into top hats. 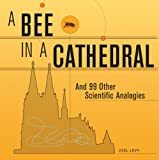 9781554079599 | Firefly Books Ltd, June 16, 2011, cover price $29.95 | About this edition: 100 scientific truths and principles clearly explained using the power of analogy. 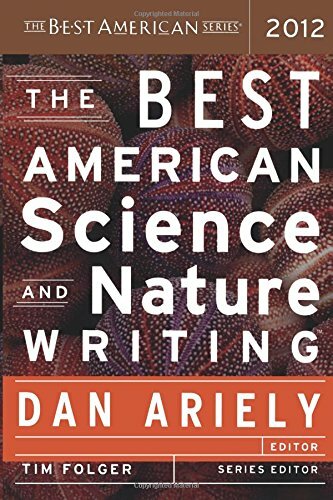 9780547350639 | 1 edition (Houghton Mifflin, October 4, 2011), cover price $21.95 | About this edition: The Best American Series® First, Best, and Best-Selling The Best American series is the premier annual showcase for the country’s finest short fiction and nonfiction. 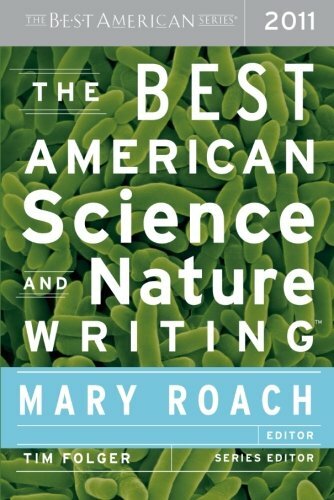 9780547799537 | 1 edition (Mariner Books, October 2, 2012), cover price $21.95 | About this edition: The Best American Series®First, Best, and Best-SellingThe Best American series is the premier annual showcase for the country’s finest short fiction and nonfiction. 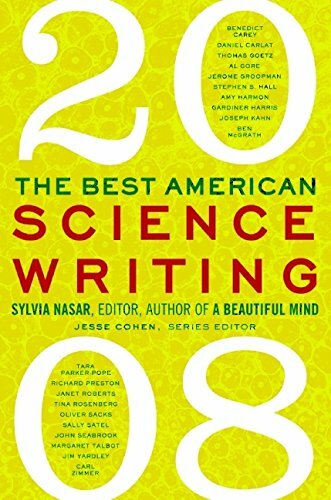 Product Description: Pulitzer Prize–winning author Siddhartha Mukherjee, a leading cancer physician and researcher, selects the year’s top science and nature writing from journalists who dive into their fields with curiosity and passion, delivering must-read articles from a wide array of fields. 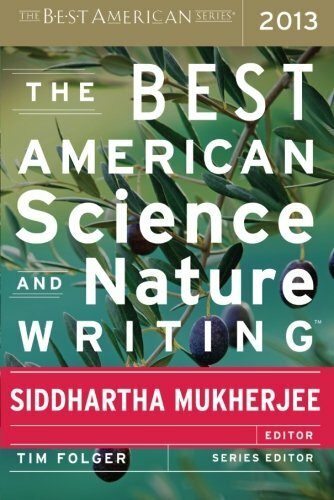 9780544003439 | Houghton Mifflin, October 8, 2013, cover price $21.95 | About this edition: Pulitzer Prize–winning author Siddhartha Mukherjee, a leading cancer physician and researcher, selects the year’s top science and nature writing from journalists who dive into their fields with curiosity and passion, delivering must-read articles from a wide array of fields. 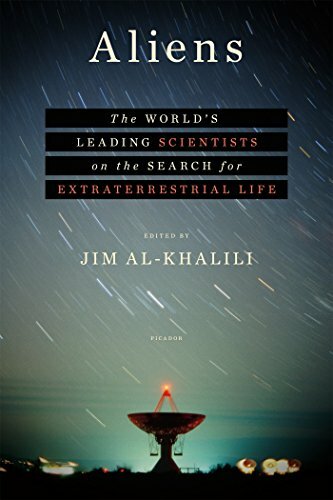 9780544003422 | Mariner Books, October 7, 2014, cover price $14.95 | About this edition: “Undeniably exquisite . 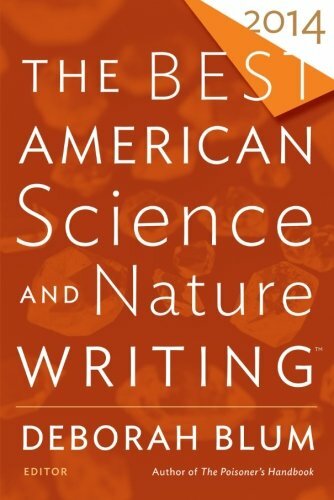 9780544286740 | Mariner Books, October 6, 2015, cover price $14.95 | About this edition: The Best American Series The next edition in a series praised as “undeniably exquisite” (Maria Popova), The Best American Science and Nature Writing 2015 includes work from both award-winning writers and up-and-coming voices in the field. 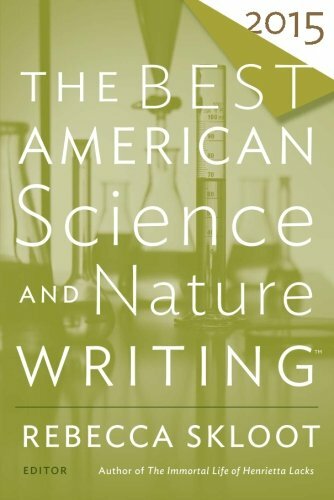 9780544748996 | Mariner Books, October 4, 2016, cover price $14.95 | About this edition: Science writers get into the game with all kinds of noble, high-minded ambitions. 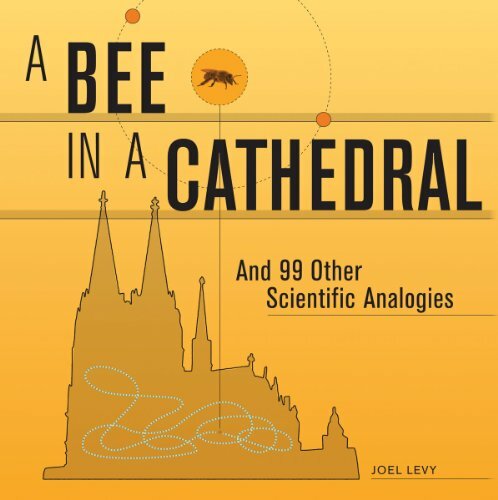 9780060726447 | Perennial, September 1, 2006, cover price $14.95 | About this edition: Presents essays on animals, the universe, physics, flowers, and other topics by contributors including Peter Canby, Natalie Angier, Michael Klesius, and Joseph D'Agnese. 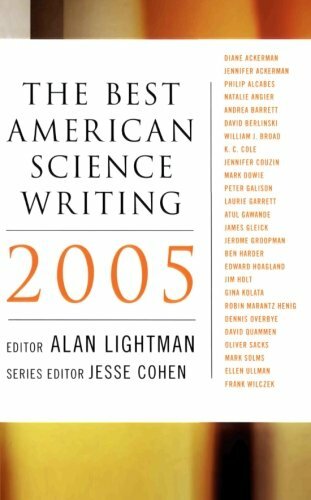 9781435281257 | Reprint edition (Paw Prints, April 9, 2009), cover price $23.95 | About this edition: Together these twenty-one articles on a wide range of today's most leading topics in science, from Dennis Overbye, Jonathan Weiner, and Richard Preston, among others, represent the full spectrum of scientific inquiry, proving once again that "good science writing is evidently plentiful" (American Scientist). 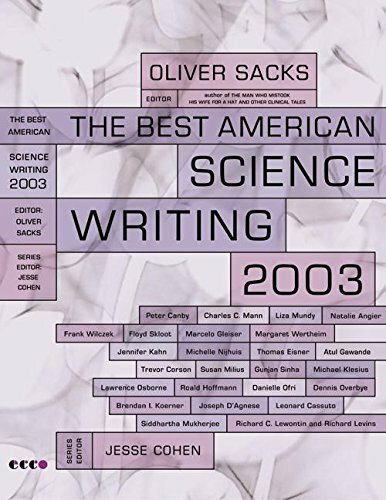 9780061340413 | Perennial, September 1, 2008, cover price $14.95 | About this edition: Edited by Sylvia Nasar, bestselling author of A Beautiful Mind and former economics correspondent for the New York Times, The Best American Science Writing 2008 brings together the premiere science writing of the year. 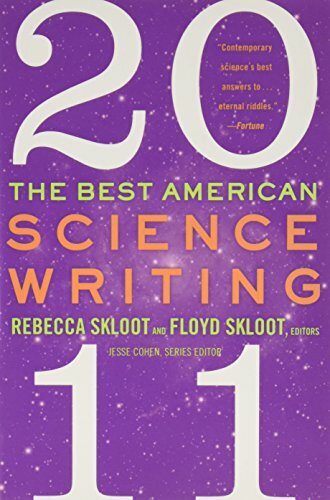 9780062091246 | Original edition (Ecco Pr, September 27, 2011), cover price $14.99 | About this edition: The 2011 edition of the popular annual series that Kirkus Reviews hailed as “superb brain candy,” Best American Science Writing 2011 continues the tradition of gathering the most crucial, thought-provoking and engaging science writing of the year together into one extraordinary volume. 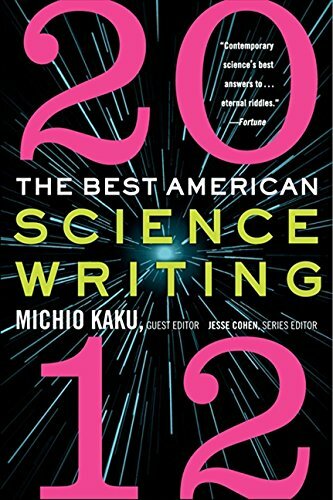 9780062117915 | Original edition (Ecco Pr, September 4, 2012), cover price $14.99 | About this edition: The Best American Science Writing 2012 is yet another endlessly fascinating and mind-expanding installment of the popular science series that Kirkus Reviews calls, “Superb brain candy. 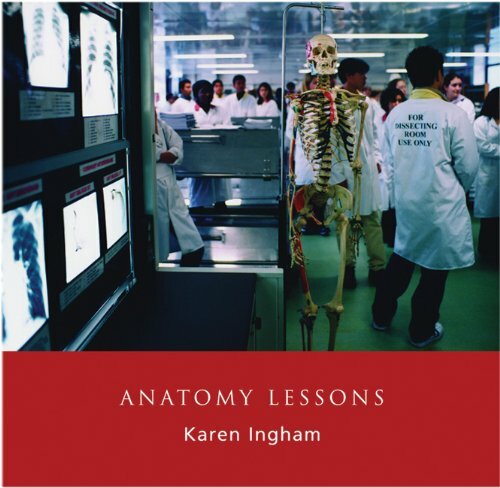 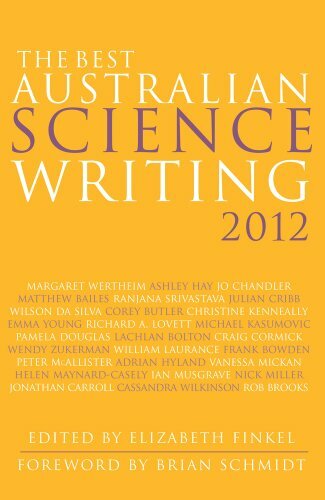 9781742233482 | New South Wales Univ Pr Ltd, April 1, 2013, cover price $29.99 | About this edition: Australiaâs best science writing is showcased in this collection drawn from some of this the nationâs best publications.